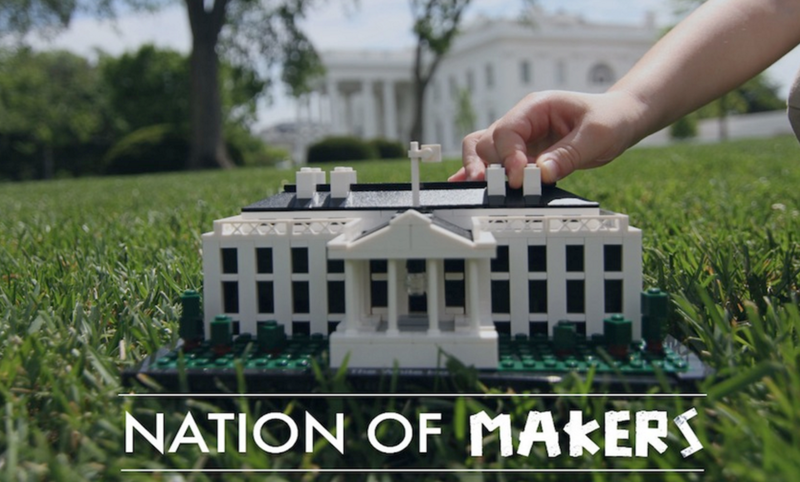 Chimera is excited to have been invited to the White House's Office of Science and Technology Policy's meeting for the "Nation of Makers" program August 24th. Executive Director, Dana Woodman, will represent Chimera at this meeting of hundreds of makerspaces across the country. Chimera is honored to be chose as one of the organizations to represent the maker movement in the United States!